speak clearly and with expression? present poems and prose to an audience? work towards examinations in speech and drama? Individual speech and drama tuition for children in Years 2 – 8 helps to develop both confidence in the spoken word and clarity of speech. Mrs Cutler BA (Hons) L.G.S.M, A.L.A.M, PGCE is an experienced Drama and English teacher, having taught in both the private and state sectors, including the direction of such shows as “Oliver” and “The Insect Play”. As an educational writer she has undertaken various contracts, including several for the BBC’s educational websites for English and drama. 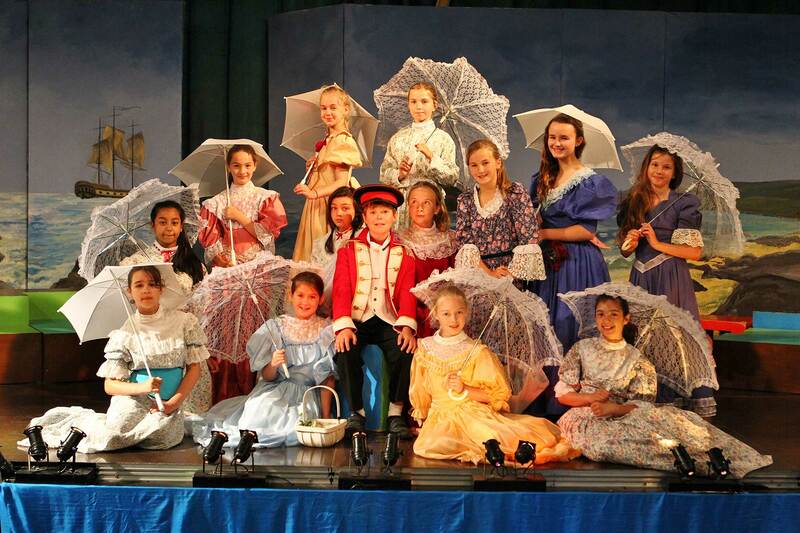 Mrs Gill BA (Hons) PGCE has been teaching drama for over 20 years. She specialises in using drama to develop communication skills and self-esteem. She has developed a comprehensive curriculum for an international children’s drama academy, including the writing and directing of plays that have been used worldwide. Pupils will be prepared for a L.A.M.D.A* award from either the communication or the performance specification. If you would like your child to take Speech and Drama lessons during school time, please complete and return the Application Form. Once the list is full your child can be added to a waiting list. 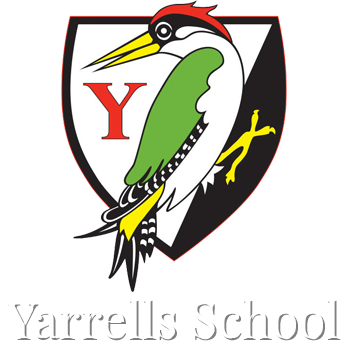 Once your child is enrolled in speech and drama tuition, then he/she will automatically continue for the academic year unless we have been otherwise notified by half a term’s notice in writing by letter or email to the office office@yarrells.co.uk. Lessons are for half an hour (30 minutes) and will be arranged during the school day. Before or after school lessons are rarely available. We regret that it is not possible to make up any lesson that a pupil may miss due to illness or any other circumstance beyond the control of the school. If the teacher is unable to take the lesson they will make the lesson up at some stage during the academic year – this may be the next term. There is an option to have 15 minute lessons in the early stages with the teacher’s agreement. Please indicate on the form if your preference is for such lessons. Lesson times are posted on the music notice board in the dining room. If there are problems/conflicts with a specific rota, Mrs Cutler or Mrs Gill will make adjustments as needed. All lessons require a child to practise on a regular basis. If a child does not follow the practise/homework routine recommended, the lessons will lose their value. We all want the children to achieve success and individual lessons are a commitment for everyone concerned. The children need to be aware of this and should be encouraged to value the experience, be willing to practise and arrive well prepared for lessons.